The schedule is posted for the 2016 Texas Independent Film Festival in College Station on the campus of Texas A&M University. 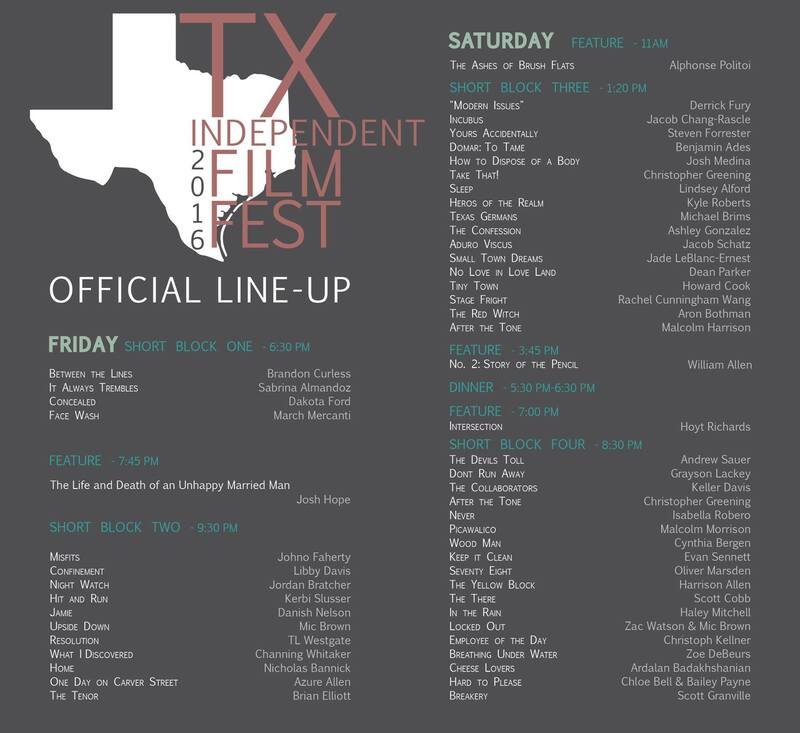 “The There” screens in the block of short films starting at 8:30 PM on Saturday, February 27, 2016. Texas Independent Film Festival has partnered up with Aloft Hotels in College Station to reserve a room block for our out of town attendees! Click here to reserve a room in the festival room block. 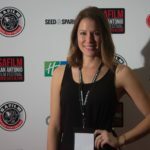 For additional information please visit the festival website at www.txindyfilmfest.com or contact the hotel at (979) 704-6400 and mention the Texas Independent Film Festival! 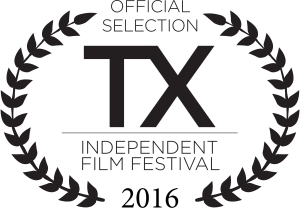 “The There” will screen at the Texas Independent Film Festival 2016 as an official selection. 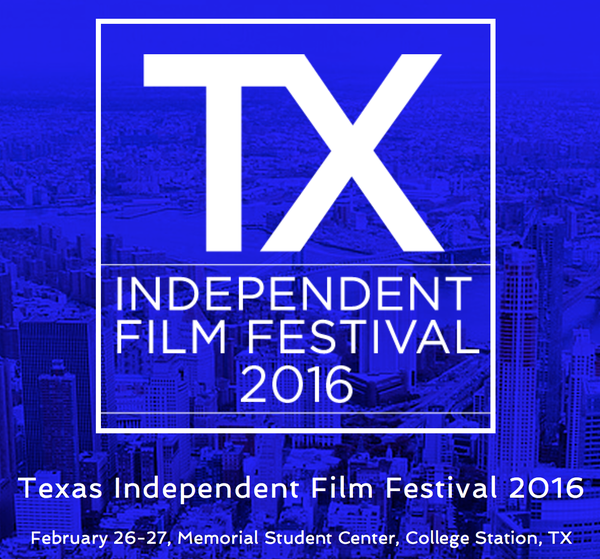 The festival takes place February 26-27 in the Memorial Student Center, College Station, Texas. 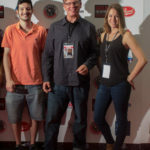 The event’s mission is to celebrate the vision and enterprise of some of the world’s finest contemporary independent filmmakers in the great state of Texas. 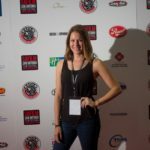 The annual event is run by Aggie SWAMP (ScreenWriting, Acting, & Movie Production) Club and brings truly independent cinema and film discussion to the Bryan/College Station community, showcasing emerging artists and visions. 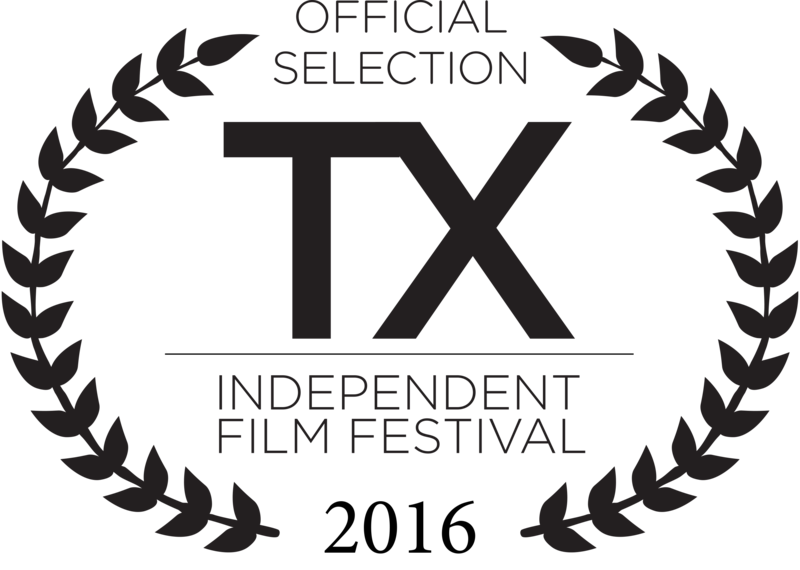 “The There” screens in Lafayette, Louisiana at the Cinema on the Bayou Film Festival on Saturday Jan 23 in a block of shorts starting at 8:30 AM at the Acadiana Center for the Arts, 101 W. Vermillion Street Lafayette, LA 70501. See photo of space to the left. Looks cool! 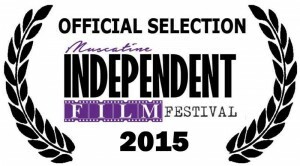 Our film’s page on the festival’s website. Louisiana is always worth a visit: the food! the people! the culture! the scenery! The festival organizers Pat Mire and Rebecca Hudsmith have put together a great event! See the full schedule and all the films listed here. 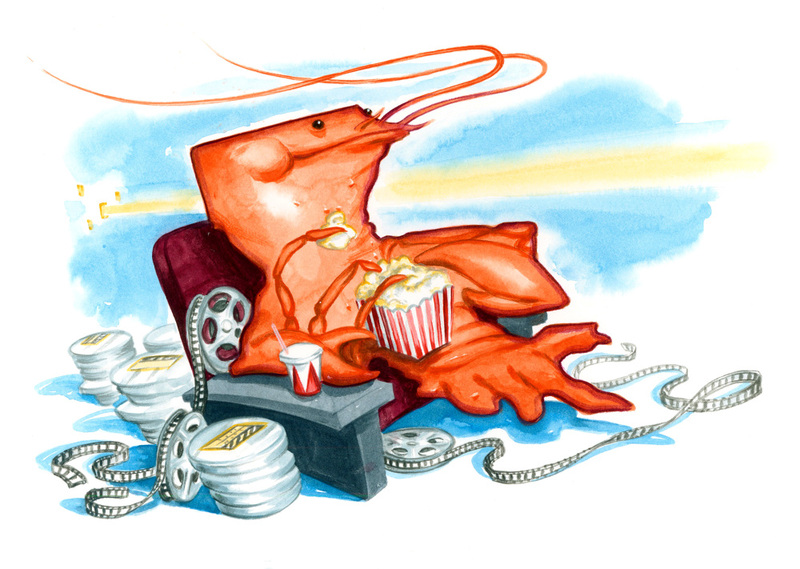 The 11th annual Cinema on the Bayou Film Festival is set for Jan. 20 though Jan. 27. Nearly 200 film selections will be presented at various venues in and around Lafayette, including narrative features, documentaries, animated films and shorts. 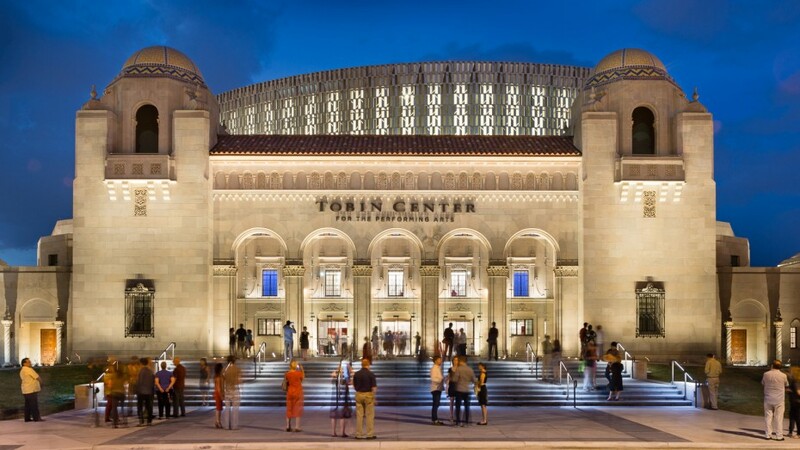 The festival opens at 6:30 p.m. on Jan. 20 at the Acadiana Center for the Arts in downtown Lafayette with a screening of “Voyagers Without Trace,” a documentary about a French trio’s three-month journey kayaking white water rivers in the western U.S. in the 1930s and drawing heavily on 16mm film footage the group captured of their trip. Grégor Trumel, consul general of France in New Orleans, will be the guest of honor at a reception after the screening. 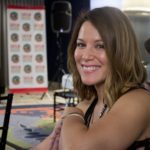 Several workshops and panels are also scheduled, and more than 200 industry professionals are scheduled to attend this year’s event. 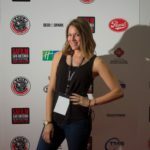 For tickets and a detailed schedule, visit www.cinemaonthebayou.com. 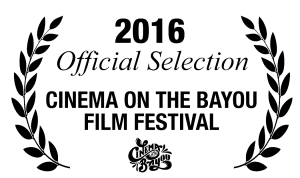 Tell Lafayette, we are coming and we are bringing The There, starring Teresa May Nichta and Venus Monique, as an Official Selection, to the 11th Annual Cinema on the Bayou in Lafayette, Louisiana Jan 20-27, 2016. Cinema on the Bayou is listed as one of the Top 15 Winter Film Festivals in the U.S.
To the Cinema on the Bayou @COTBFilmFest , merci pour l’acceptation. Vive la Louisiane! 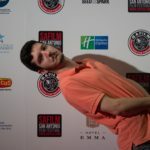 “The 2016 festival lineup was chosen from a total pool of nearly 1,200 submissions, a record number for the festival, and includes 27 narrative features and 25 documentary features, the majority of which are World, U.S. or Louisiana Premieres. 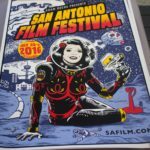 The festival lineup will also include 30 documentary short films, 89 narrative short films and 19 animated short films, the majority of which are also World, U.S. or Louisiana Premieres. 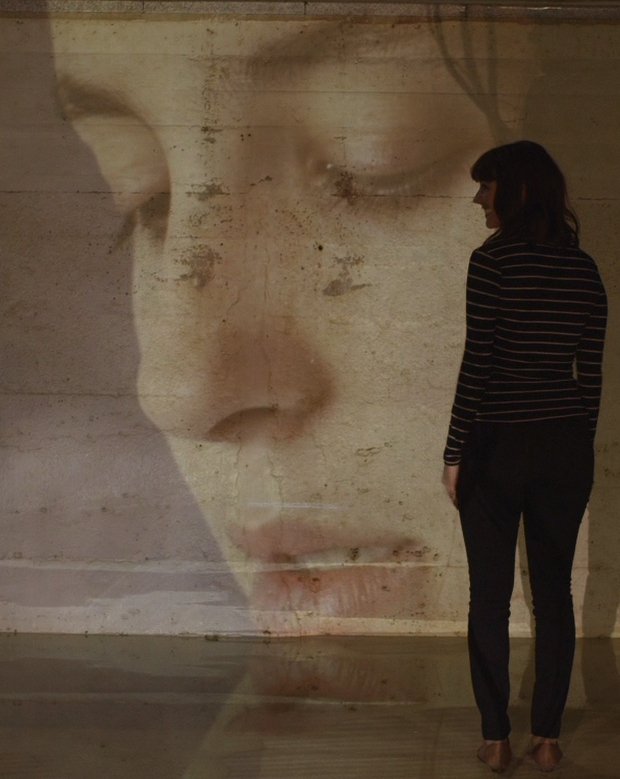 Included within the official selections are more than 30 French-language films and 20 films from Japan, as well as films from Nepal, India, Australia, the Dominican Republic, the U.K., Algeria, Indonesia, Hong Kong, Argentina, Canada and France. 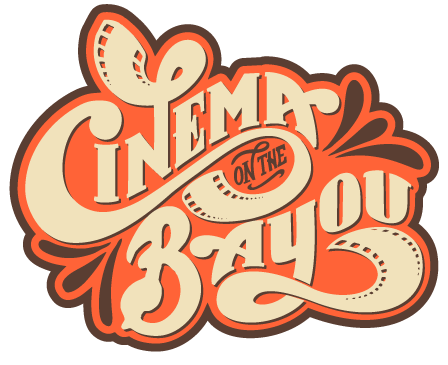 Cinema on the Bayou, Louisiana’s second oldest continuously running film festival, was founded in 2006 in Lafayette, Louisiana, by filmmaker Pat Mire after Hurricane Katrina caused the cancellation of the New Orleans Film Festival in the fall of 2005. Pat was contacted by the National Film Board of Canada, which offered a U.S. premiere of famed Quebecois filmmaker Andre Gladu’s documentary, MAROON, originally scheduled to premiere in New Orleans. 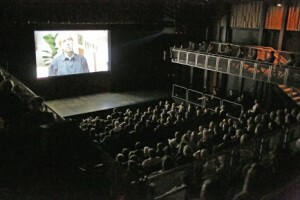 Cinema on the Bayou was launched in response, and Gladu and his film opened the inaugural festival, which screened more than 40 films. Pat continues to serve as Artistic Director of the festival.